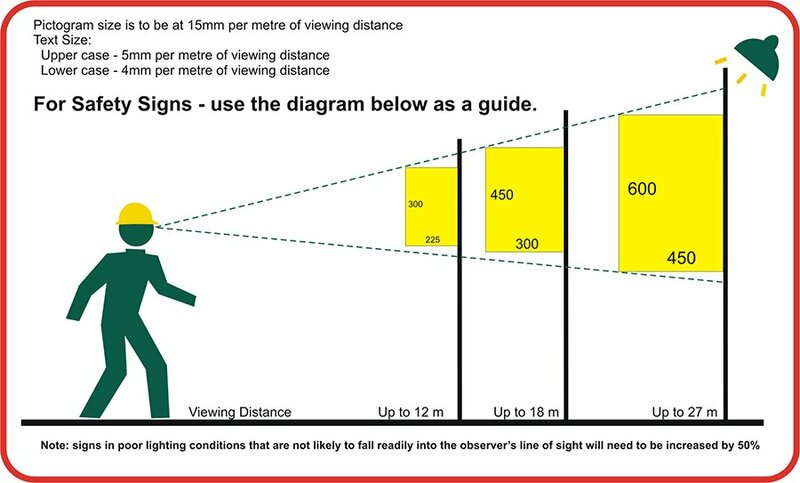 Visitors Report To Office Signs are a useful tool to help meet safety compliance and guidelines. Create a safe workplace and keep employees protected with our All Site Signs. Visitors Report To Office Signs manufactured and shipped out of Queensland, Australia. 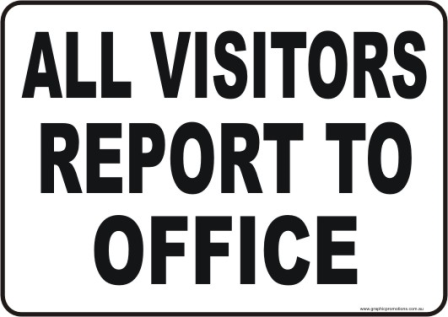 Visitors report to Office sign is available in many sizes and materials. This sign helps with the direction for visitors, keeping them away from Workshops ? Stores etc. The most common one sold, is Aluminium or Steel, in the 600 x 450 mm size. 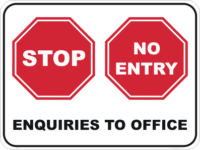 You may also want to look at other signs for your premises, such as; Entry only, Exit, Trucks only and ring bell etc. You can view the other signs here: ( click here ) and in the Notice signs here: ( click here ). National Safety Signs is an all Australian business that manufactures all their own signs in Australia. We are situated in Helensvale, which is near Movie World on the Gold Coast in QLD. You can contact us by email ( click here ) or phone 07 5665 8996.